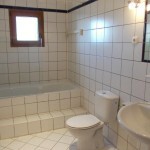 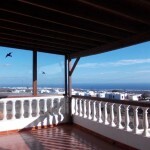 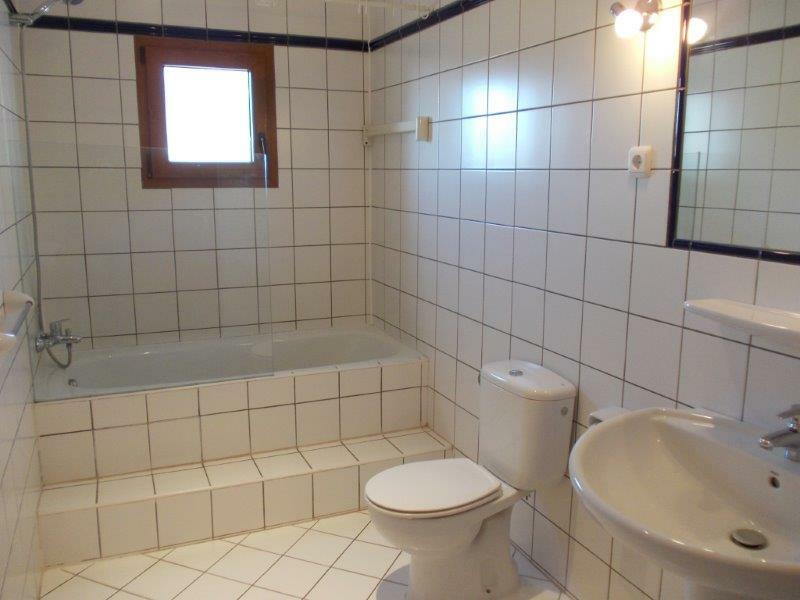 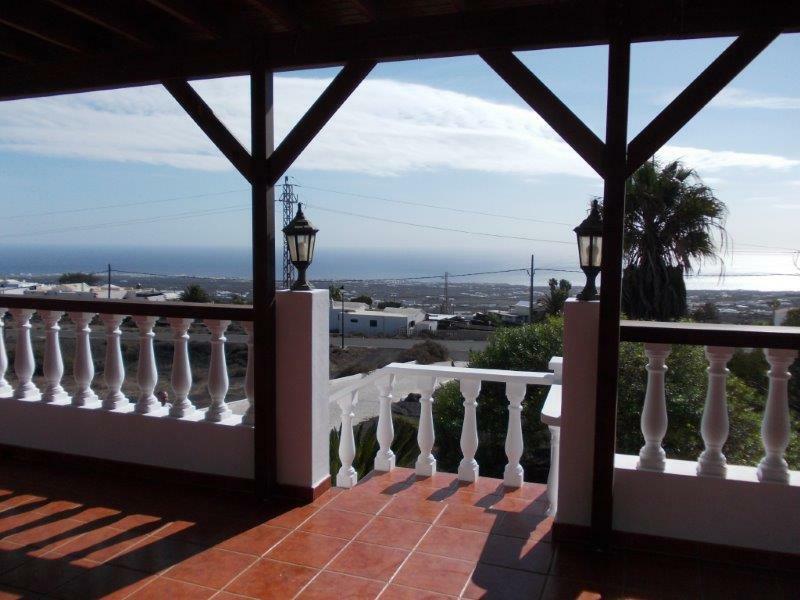 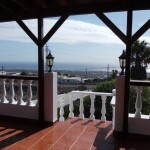 This spacious property offers magnificant views to sea and mountains . 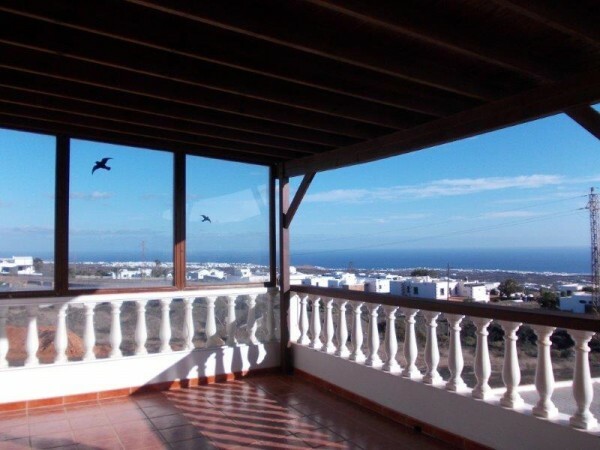 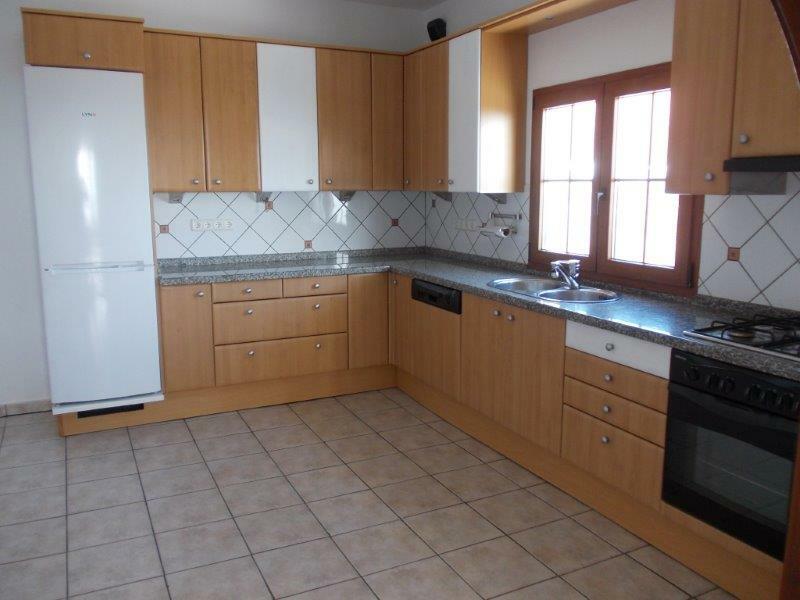 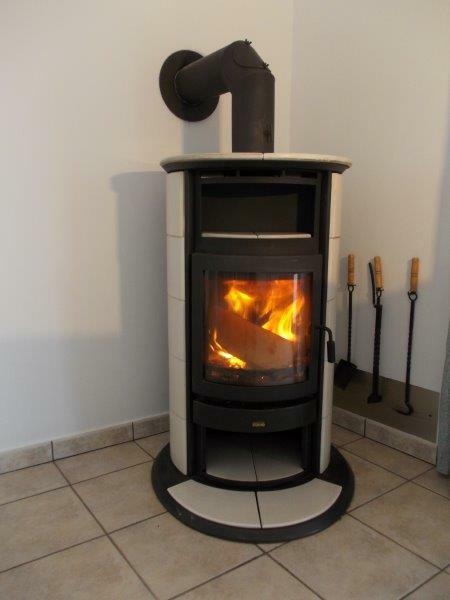 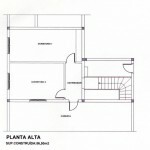 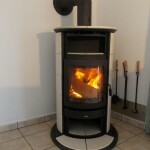 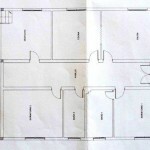 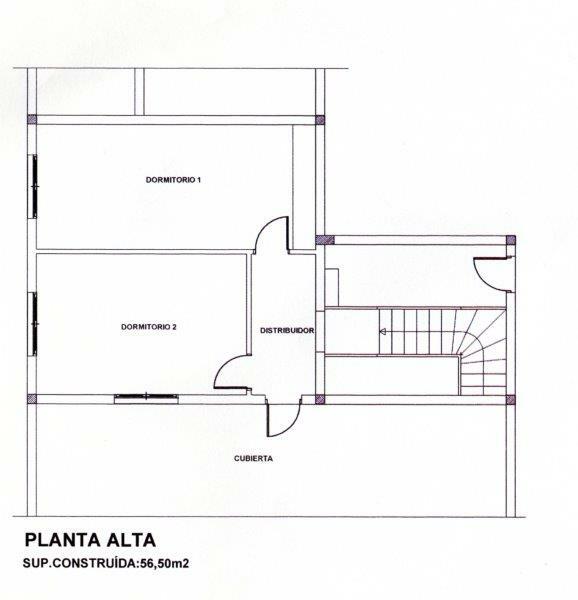 The spacious property offers 4 bedrooms, 2 bathrooms, 1 office , great lounge with heat sistem , kitchen , store and a very big garage for 4 cars that could be easily converted into an independent s elf catering apartment . 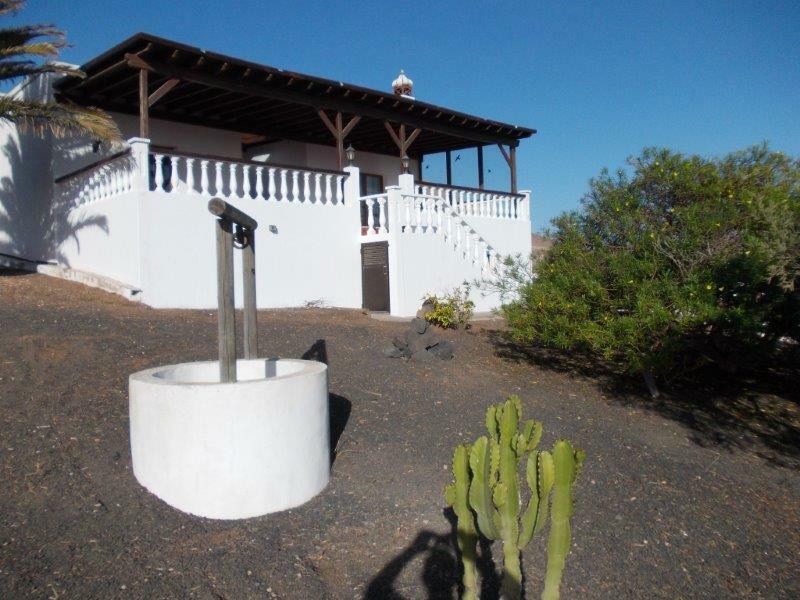 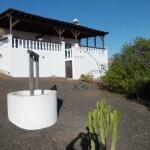 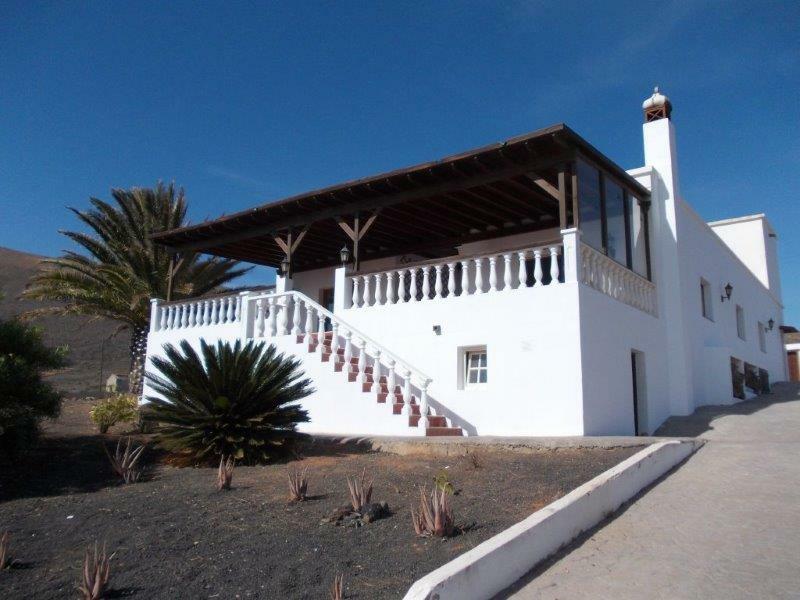 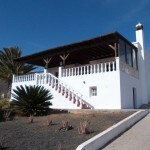 The views are great – the little village of La Asomada is very pintoresque and offers real lanzarote life . 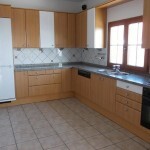 The property is sold unfurnished .